St. John's was the first parish to be named after St. John the Wonderworker, but has also been greatly impacted by our first priest, the Archpriest Jacob Myers who reposed in January of 2013. Under his leadership, Saint John’s became a parish known for prayers, hospitality and ministry to others. Many converts have come into the faith and the parish continues to grow under our church's Rector, Fr. Thomas Allesendroni. 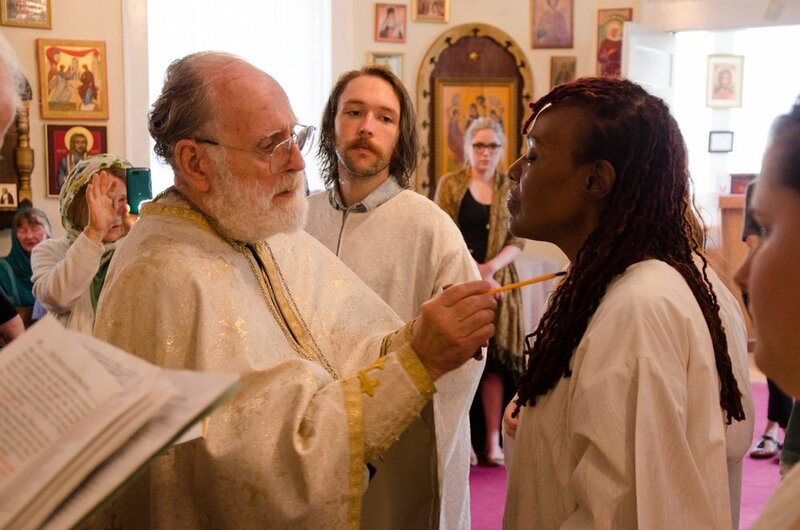 The parish is actively involved in Pan Orthodox activities and ministries. Our parish has many converts to the faith as well as members from a variety of international backgrounds.